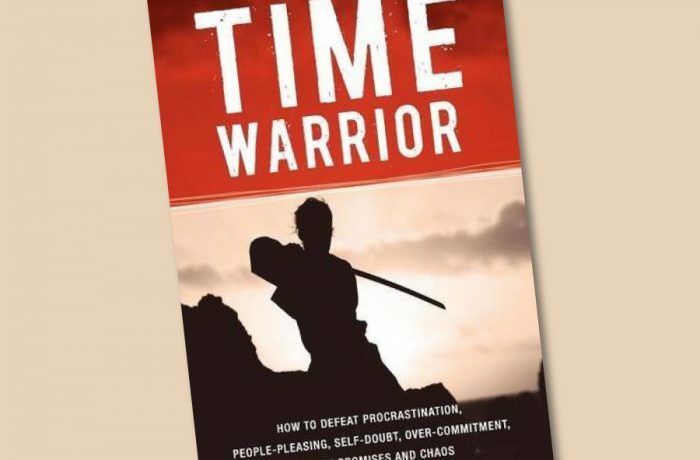 Time Warrior is a revolutionary, non-linear approach to dealing with time, as bold as it is fresh and new. What is non-linear time management? Non-linear time management is a commitment to action in the present moment. It's looking at a task and choosing NOW or “not now.” If it's not now, it's got to be NEVER, or placed in a time capsule that has a spot on the calendar and therefore out of the mind. The mind must remain clear and empty of all future considerations. In non-linear time management there is no line extending from my mind into the future.